Cool! 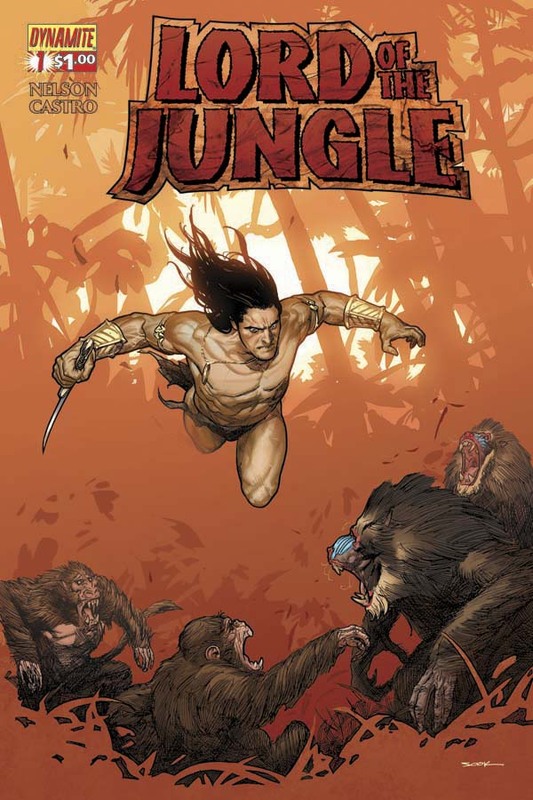 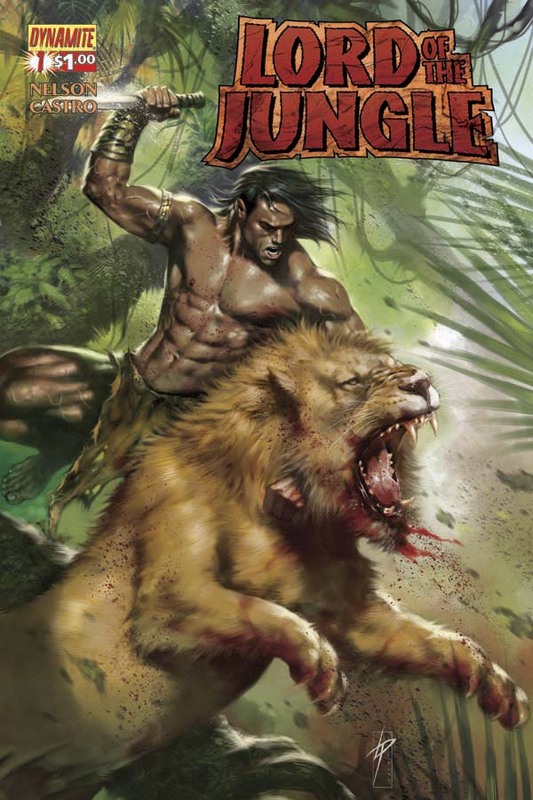 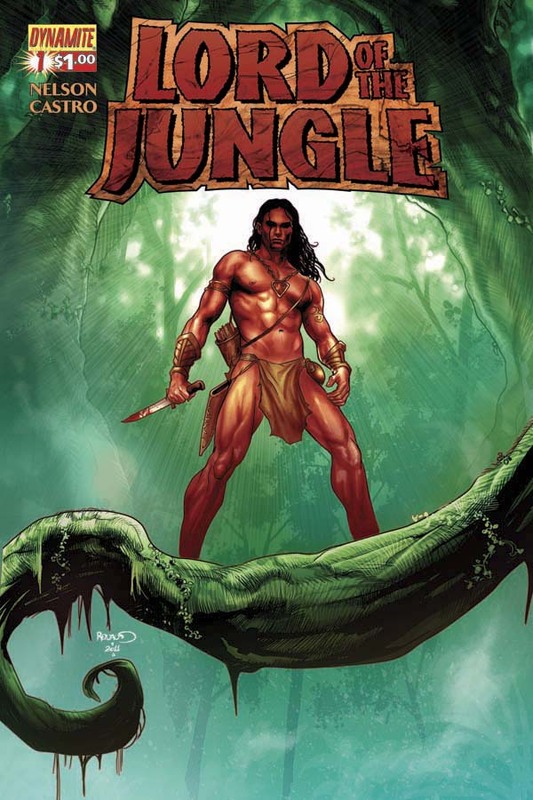 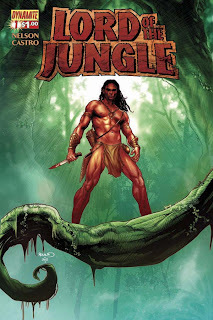 I assume the Lord of the Jungle title indicates they aren't buying for the right to use the name Tarzan, but rather just adapting the public domain novel. 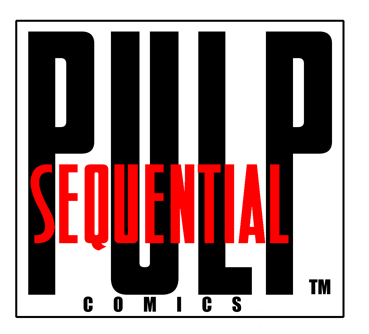 I think that's correct. 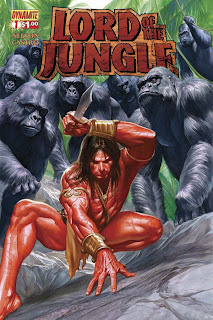 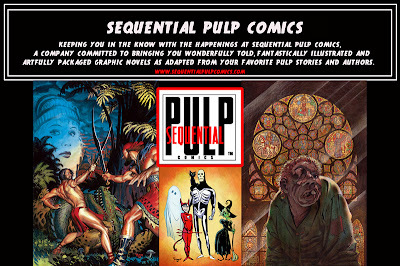 Now Dynamite hasn't mentioned Pellucidar specifically, but I'd be surprised if it isn't featured.